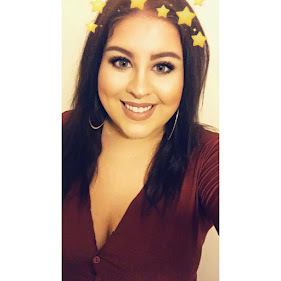 It's been a while since I have done a blogging/freelancing post, so I thought I would give it a bash, since I just completed my first freelancing post that was unrelated to blogging. I bloody love freelancing, I earn more from a day spent in bed watching Made in Chelsea and just working from my laptop than I do from a 6 hour shift at my part time job and that feels amazing. OBVIOUSLY it is incredibly easy in the sense that you can work when and how much you want, in your pyjamas with a coffee in your fave mug, but it's not without extreme self motivation and imperative organisation skills that you can really make this more than a bit on the side. I currently work 3 days a week in sales & marketing for a huge leisure business, 2 days on freelancing projects and 2 days on blogging. So no, I do not get a day off in the sense of not "working" or developing my personal brand to earn, but i'm okay with that. 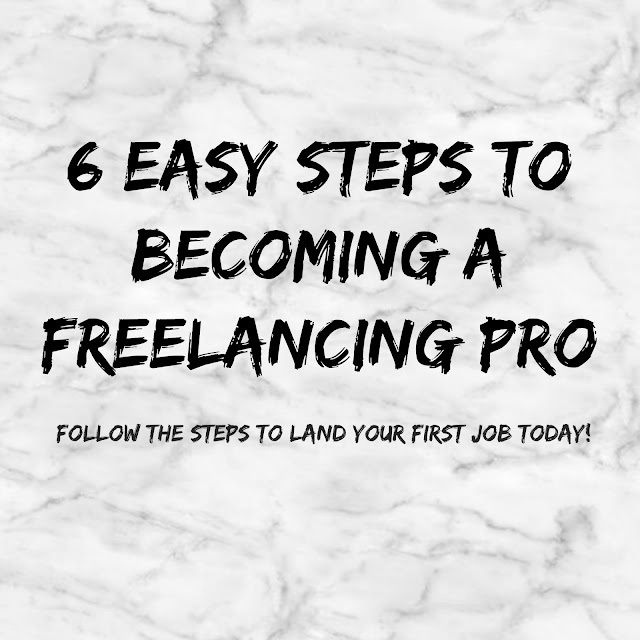 Today's post is all about how I got to the point of landing my first freelance gig and lots of hints and tips for those who really want to start earning more or making a living out of the great opportunities that freelancing can provide. The first thing you need to decide is your niche, what can you offer to potential clients that others can't? What skills and qualifications do you have? You also need to decide how many hours you are willing to dedicate to your freelancing work and whether you're ready to give up your free time for this and to dedicate X amount of numbers each week to applying for gigs, networking and obviously completing the tasks you have been given. You really don't need much to get started, apart from the very obvious accessibility to a personal computer and reliable broadband connection, there are some essentials that are necessary for you to make a real go of this freelancing business, as follows. A DIARY - I can't live without my diary, I would forget my head if it wasn't screwed on, let alone remembering deadlines for blogging & freelancing work. I make it part of my routine to check my diary every Monday to make sure I know exactly what I am doing at all times. I am a bit of a control freak but my life is SO busy, I have to write it down and find it really helps me to plan my working hours for my freelancing work. A PLACE TO WORK - If like me, you have distractions like a two year old whirlwind running around your house at all times, sometimes things can get a little difficult in the concentration department. It's important for me to be in the zone when I am blogging which is why I only do it on Justin's days off, so that he can keep a good eye on our little monster. I work from my bedroom but I am working on converting our dressing room into an office. I think this is ESSENTIAL for anyone, kids or no kids to keep everything organised and to effectively, get in the zone for work. Also, if you are interested in customer service/sales you may need to make calls, so a peaceful surrounding is essential for most freelancing positions. MICROSOFT PACKAGES - Most of the freelancing work I get offered requires work to be completed on Excel or Word, it's as simple as that. I would say it is IMPERATIVE to have the basic microsoft packages and it really is a worthwhile investment, you can pay monthly, annually or buy a downloadable package for life right here. This is the most difficult part about freelancing finding work, luckily I know a few websites that will get you well on your way to earning some serious cash. You need to be persistent for sure and not disheartened by being beaten by someone else for the job. Surprisingly Total Jobs and Indeed have more freelancing jobs than you might think, just make sure you search freelance to find and filter the correct jobs. All the others specialise in freelancing so get yourself signed up today and start applying! On the first three sites I have mentioned above, a killer profile is key to attracting work so it's imperative that you get it right. Upwork clients aren't interested in CVs unless they're looking for very specific experience, but 9 times out of 10 your ability to big yourself up and dazzle in your cover letter will be enough to score your first job. It kind of needs to be like your LinkedIn profile and I actually used a lot of my LinkedIn profile for my freelancing profiles. Be direct with your experience, knowledge and capabilities, and get to the point, nobody has time to read a 5000 word profile and nobody would want to if they did have the time. You need to summarise and be clear about what you can offer, how much you are willing to provide your services for and how much time you can spend on your freelancing jobs. I work part time, I freelance part time, I have a toddler and I have a household to look after. The temptation to pile on work when you see the potential £££ you can make is real. I have overloaded myself in the past and completely lost days of sleep trying to catch up. You need to ensure you don't do this and manage your time correctly. Having the right balance can really help you progress in the freelancing business and is a key essential to making this kind of work a more permanent existence in your life. As you progress and gain more freelancing experience you will be able to increase how much you charge for your services, but never take a job and invest your time in hard work for barely any penny, work out how much money you need to make from freelancing and start your rates there. Most freelancing jobs are in US dollars so make sure that you remember to check out the exchange before you propose terms with a potential client. I hope you have enjoyed this post about freelancing and I will be continuing these posts as I progress through my own freelancing journey. If you have any more questions about freelancing please don't hesitate to contact me via the comments or come find me on social media, I would be more than happy to help!